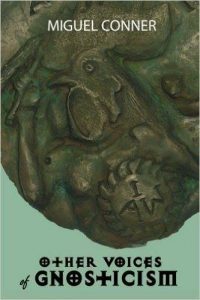 We quest for a profound understanding of the Left-Hand Path — from the ancient Gnostics to today’s Temple of Set. What accurately defines this Promethean ideology? What is being Luciferian in reality? 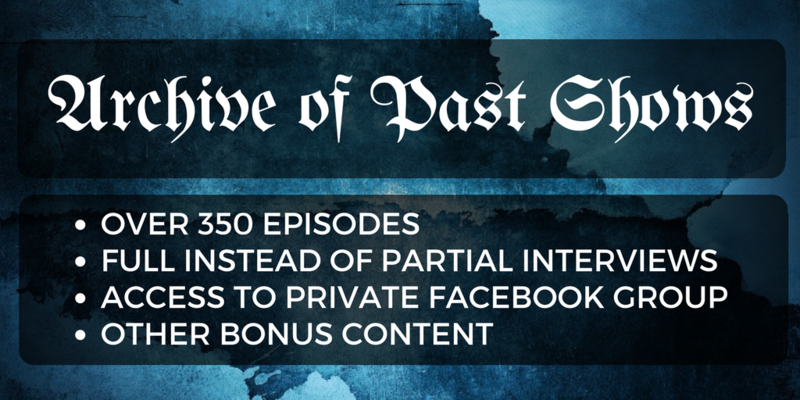 Our exploration also focuses on an overlooked but influential secret society that draws directly from Classic Gnosticism: The Fraternitas Saturni (Brotherhood of Saturn). In the end, we contend that a lack of Left-Hand Path spirituality is what is dooming modern culture – and how to gain that perennial Gnosis. 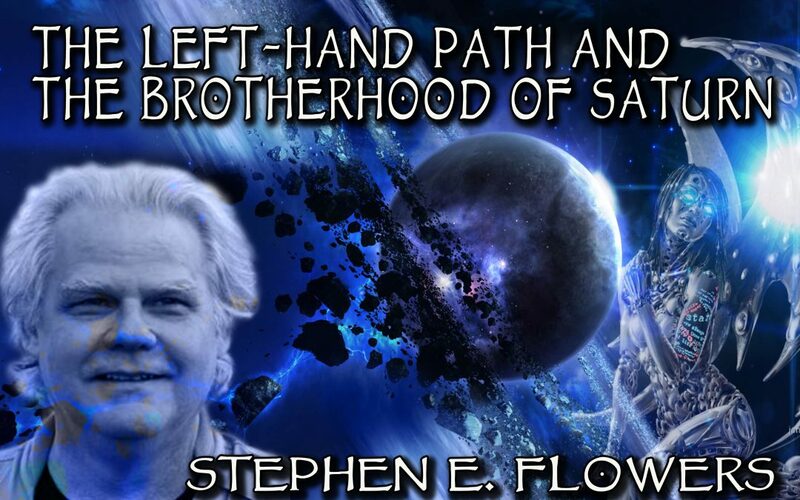 Astral Guest — Stephen E. Flowers, author of Lords of the Left-Hand Path and The Fraternitas Saturni.